Get rapid-fire answers to your burning Ontraport questions so you can move forward and get it done. Consider me your systems strategist on speed-dial. Maybe you like to know how things are done. Or maybe you’re just not in a place to hire ongoing help yet. Maybe you’re really good at the DIY thing, but you’ve hit a wall this time. Or maybe everything is working, but you wonder if you could make it even better. Sometimes you just need someone else to take a look and help you figure it out. A Training and Strategy Call puts my years of daily experience working inside dozens of Ontraport accounts and my love of figuring things out at your service. You can ask me any questions you have, or I can train you on specific features of Ontraport. We’ll tailor our call to make sure you get the answers you need. If you’ve got an Ontraport issue, I can help. 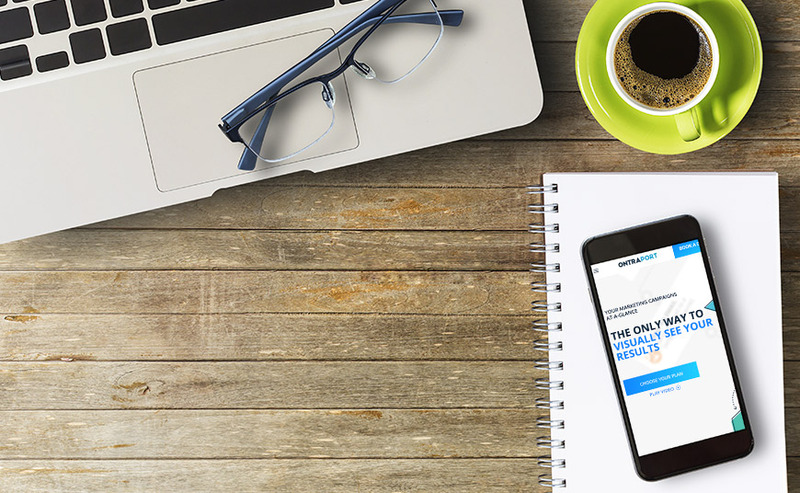 Get rapid-fire answers from an Ontraport Certified Consultant to your questions about Ontraport, AccesAlly (I'm an AA Certified Partner, too! ), and other related integrations. Receive virtual training for you and/or your team on Ontraport, and other systems you’re using with it (PilotPress, AccessAlly, Paypal, Zapier) and get a recording to watch whenever you need a refresher. Ask questions about the best way to bring your idea to life using Ontraport’s capabilities.Examples include: client booking and onboarding systems, all the tech behind online courses and launches, and online sales. Talk to me about your processes. We’ll identify ways you can automate them so you can win back your time and sanity. Banging your head on the keyboard isn’t going to fix your problems. I can answer your questions and teach you what you need to know. Keep delaying your launch because you can’t figure out how to make it work. Are not even sure what’s possible or what the best approach is to making the most of your Ontraport account.The idea of creating new systems or fixing what you’ve got feels overwhelming and you’d rather just not think about it. Have a specific question, but don’t know how to get answers. You waste hours Googling like a crazed detective, searching in Facebook groups and pulling your hair out as your try to navigate the backend of your business. Are constantly wrestling with your Ontraport Account: things don’t work like they should, important stuff falls through the cracks, and there are days when you seriously consider throwing your laptop off your balcony (and running away to join the circus). Feel like you need to reinvent the wheel or start from scratch every time you onboard a new client or customer. Spend 60 minutes with me and save yourself hours of frustration. For less than the cost of a dinner date, I’ll help you bust through your biggest tech barriers so you can get on with growing your business. Hi! I’m Alejandra Ortega, your hula-hooping, Dr. Who-lovin’ systems specialist and certified Ontraport expert. My secret power is in identifying opportunities for you to save time and make more money in your business through smart systems that WORK. For 5 years, I’ve been helping creative entrepreneurs like you bust through their biggest tech problems so they can grow their business and get back to doing what they love. Training and Strategy calls are the perfect solution when you know you need answers and help — fast. "Alejandra is eager to train myself and other members on my team to get the daily tasks of entrepreneur-dom managed, so she can keep the big picture in check. Together, we've created systems that manage nearly half a million in revenue, all on Ontraport." Click the button to schedule your Training and Strategy call with me and make payment. Answer some questions about what we're going to be discussing on the call, so we can make the most of our time together. We have our call at the scheduled time (and you’ll feel the stress of your systems melt away). Lastly: you take over the world with your systems in stride. Creative entrepreneurs with burning Ontraport (or related) questions that they want answers to — FAST. Business owners who would like 60 minutes of “done-with-you” training for themselves and/or their team. People who need done-for-you implementation. For my done-for-you services, please check out my Ontraport Support Services. 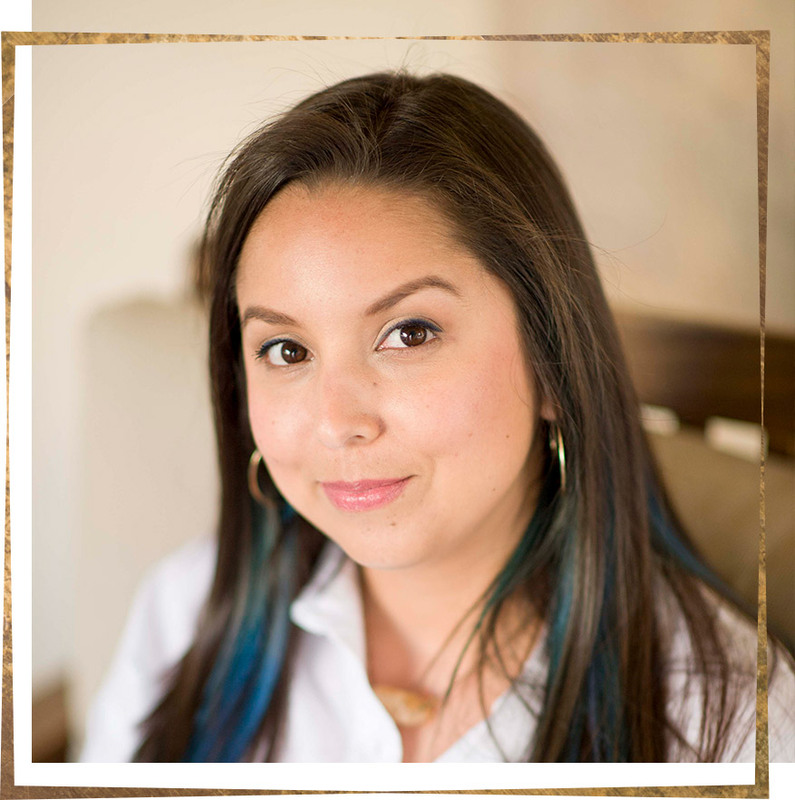 "Alejandra provides fast, clear, highly thought through responses and a willingness to think long term about the decisions being made. She is highly knowledgeable about Ontraport and how it integrates with a number of technology solutions." Get the Answers You Need? Book your Training and Strategy Call, pronto!